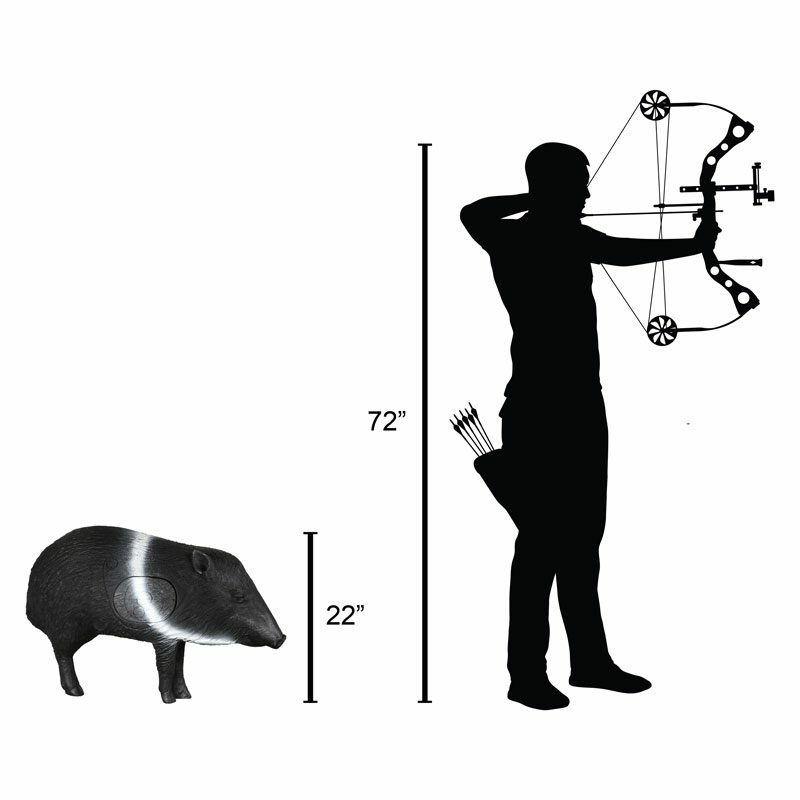 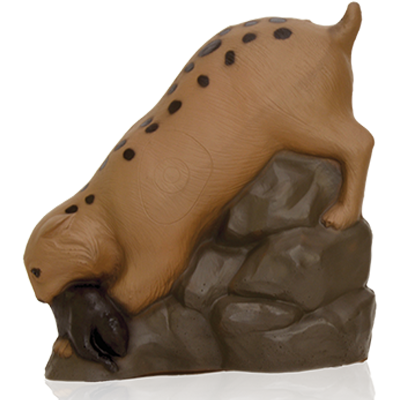 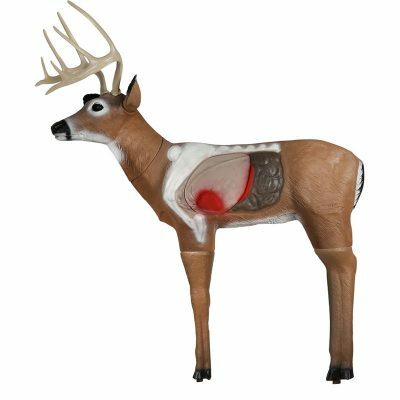 Part of the backyard 3D archery target series, the Javelina3D Archery Target is the smart choice for durability and economy. 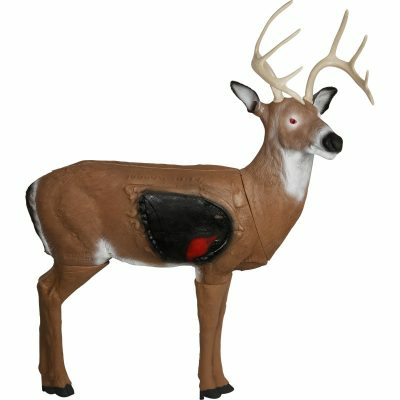 It is designed for backyard shooting, and is also an excellent choice for economical competition shooting. 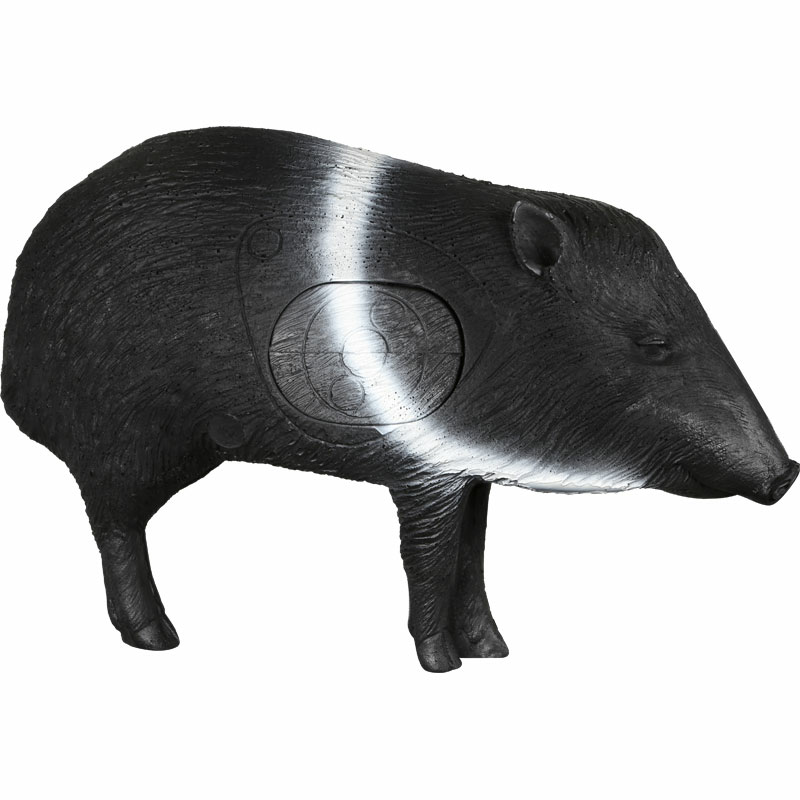 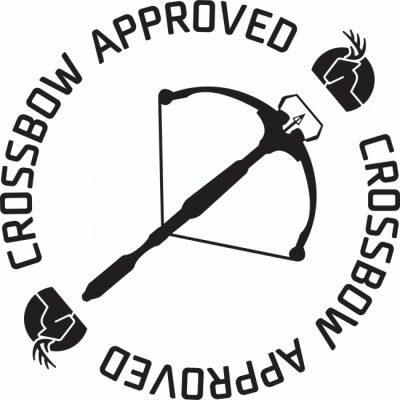 The Javelina 3D Archery Target has been upgraded with a replaceable core made of E-Z flex foam. 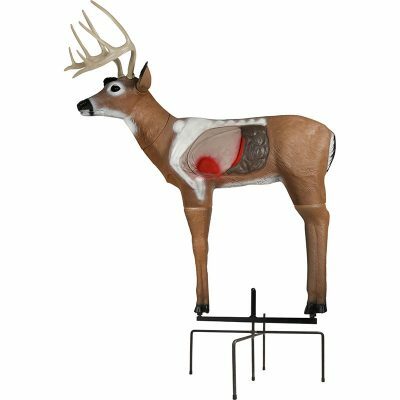 It’s the best of both worlds: a budget-friendly target with a core that’s easy to pull and easy to replace.